4K and HDR have brought Dynamic Colors to display and projectors everywhere. 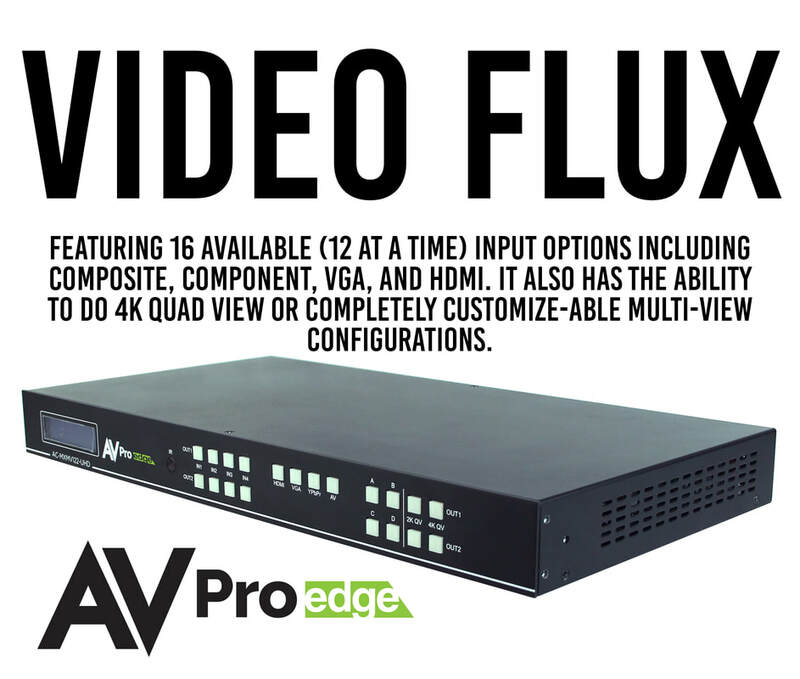 AVPro Edge is now bringing this technology to universities, classrooms, and auditoriums near you. This allows educators to give a presentation with visual tools that will blow their students away. 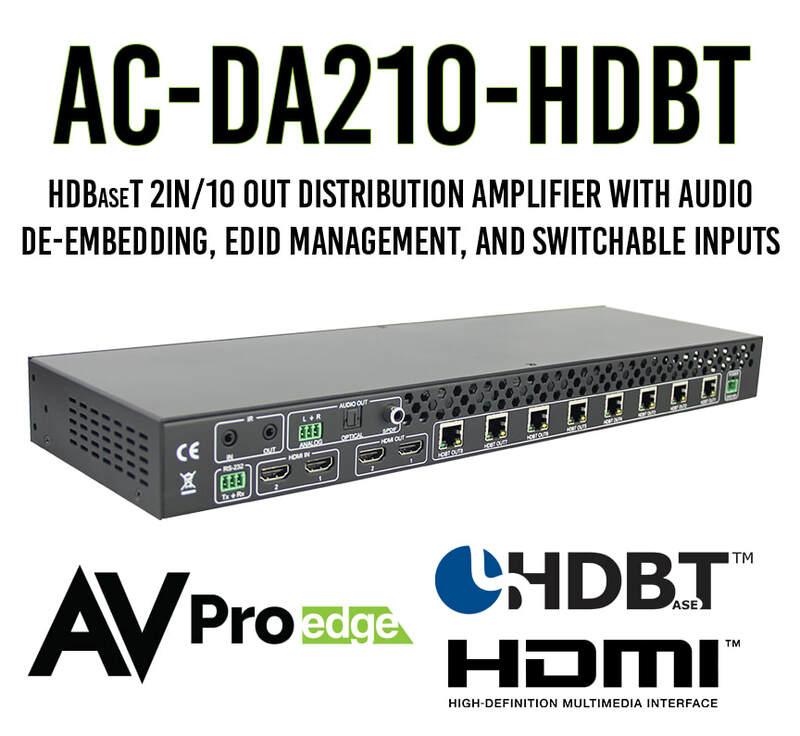 This is Ultra Slim HDMI Extender kit and is rated for up to 70 Meters in distance, 4K and HDR compatible.